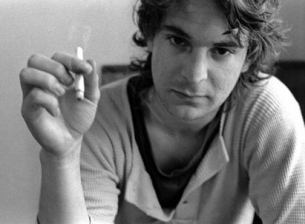 Tonight is YEAR NINE of the ALEX CHILTON BIRTHDAY BASH. Each year, we honor the great singer-songwriter's legacy (and birthday) by having a slew of bands come down to play a bunch of his memorable songs on our fair stage. You probably remember CHILTON for his esteemed solo career, an early start with THE BOX TOPS, and as the main songwriter for power pop pioneers BIG STAR. Come down, grab a drink, cry a lil, and partake in a very special Saturday Night edition of this annual tradition.